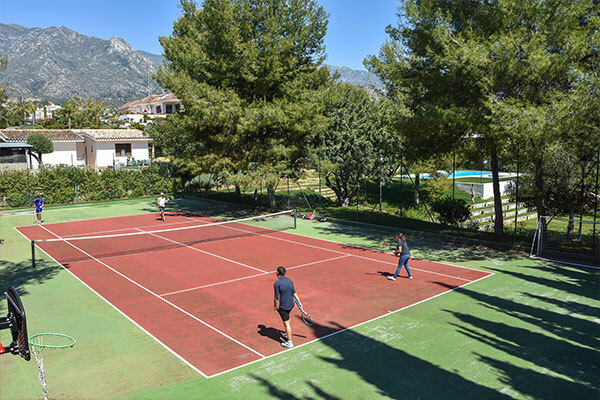 Marbella is an ideal destination for all sports enthusiasts. Because of its moderate climate and geographical position it is easy to do sports any time of year. From swimming in the mediterranean sea to skiing in the world famous Sierra Nevada ski resort, there is something for everybody. 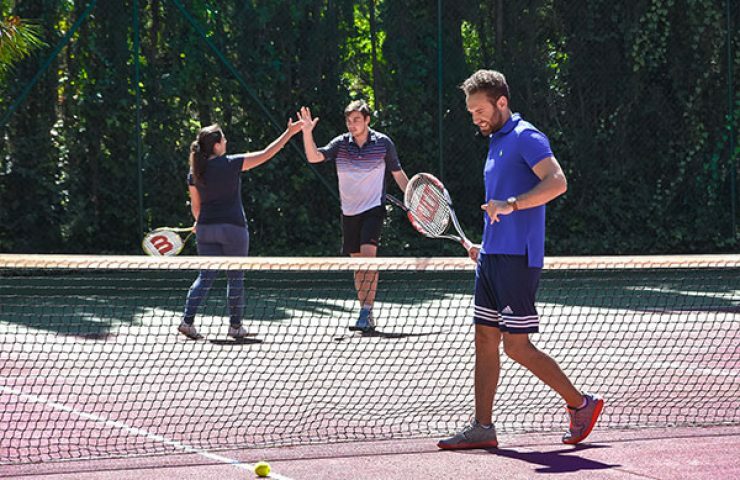 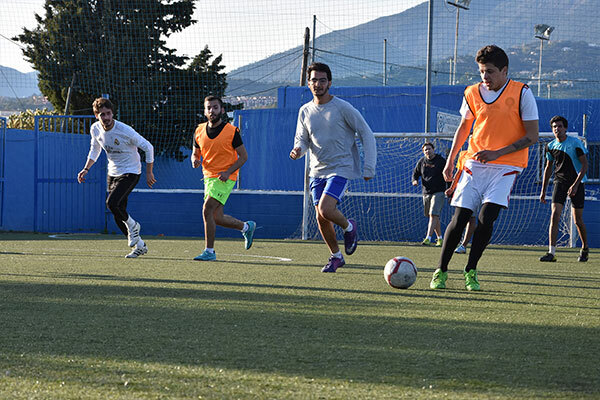 At MIUC we know that sports play an important role in shaping one’s personality and maintaining good health. That is why we organise many recreational and competitive activities for our students, ranging from sports games, such as football and volleyball, to fun workshops and one day biking, hiking or ski trips. 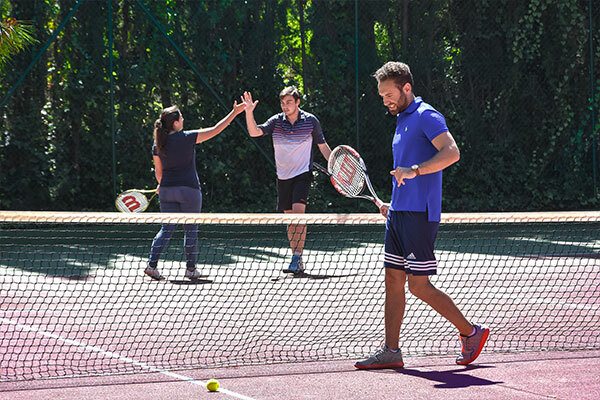 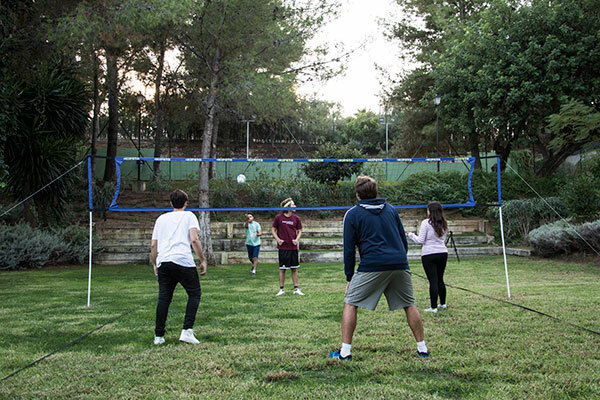 The students are free to use any sports features on campus, such as the tennis court, swimming pool, ping pong table, pool table and a mini volleyball court. 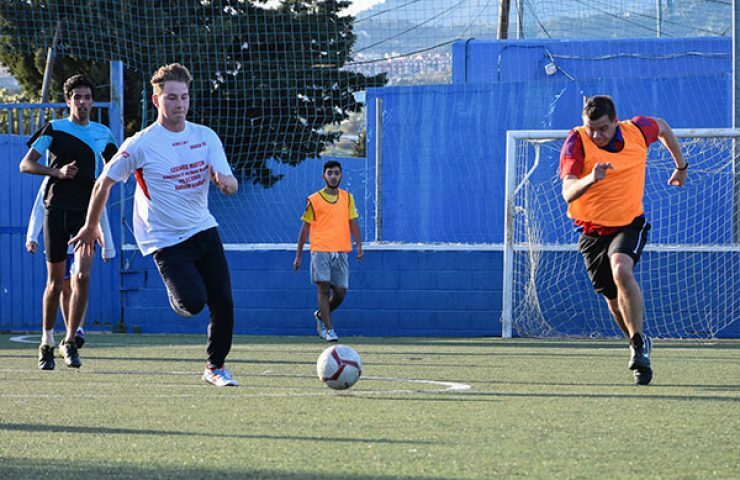 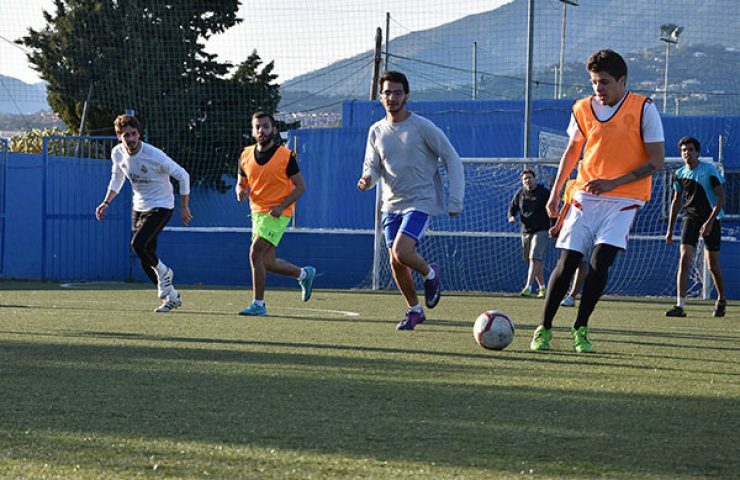 MIUC students regularly have fun playing 5 or 7-a side football at one of the nearby stadiums. 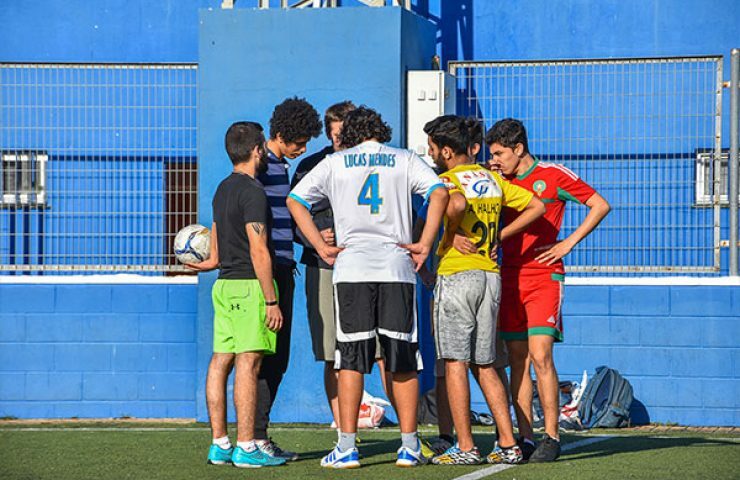 In the 2017/18 academic year, the MIUC’s football team will be participating in the local amateur 7-a side league. 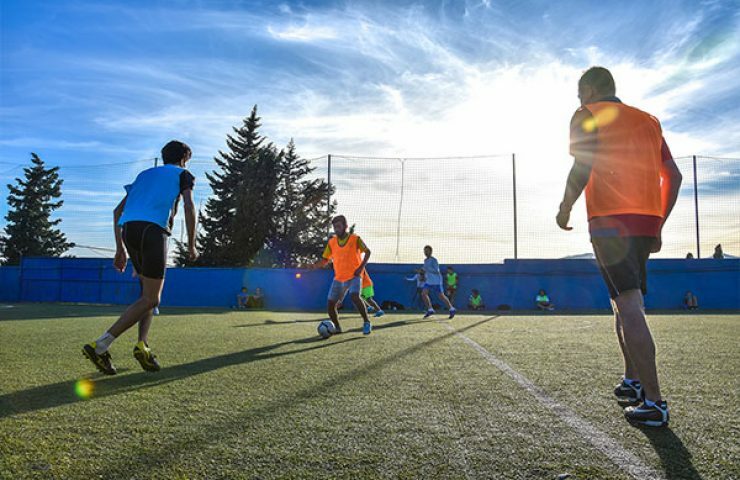 Futsal will also be available for MIUC students. Miuc students meet up once a week for a friendly game of 3v3 or 5v5 basketball. 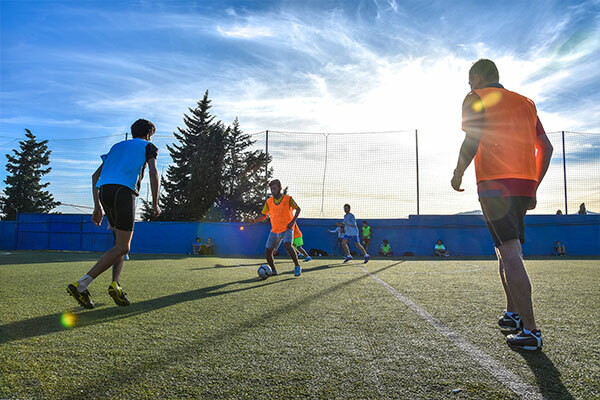 The games usually take place on late afternoons, at the Paco Cantos Sports Center near MIUC campus. 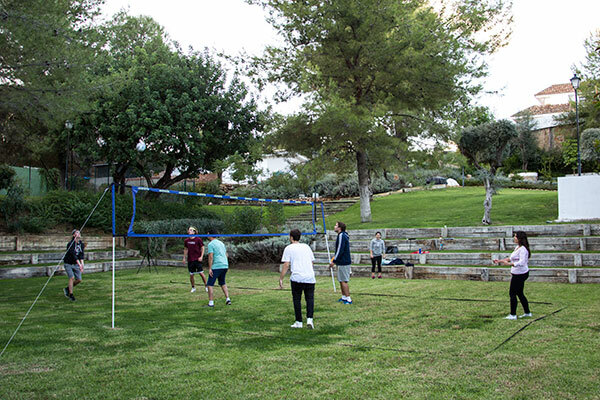 There is a mini volleyball court set up on campus where the students can enjoy a relaxed 2v2 or 3v3 game. 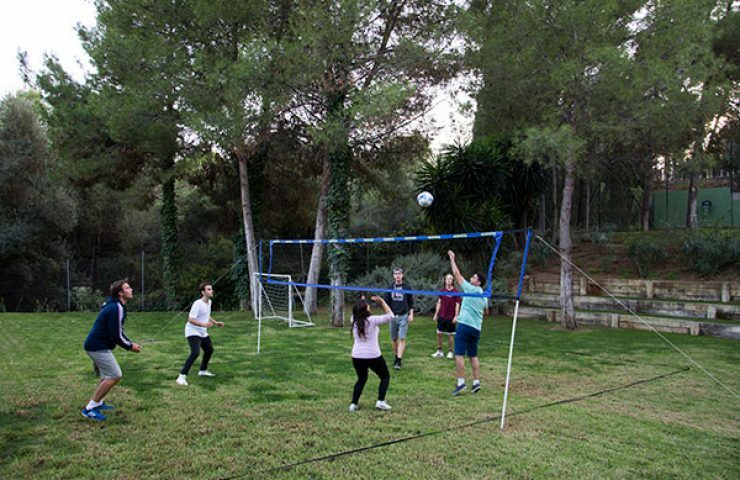 Organised games take place, however the ball is always at the reception desk where the students can check it out whenever they wish to play. Our students and staff enjoy taking part in the Martial Arts Workshops held on campus grounds by a renowned Spanish instructor Jesus Eguia. 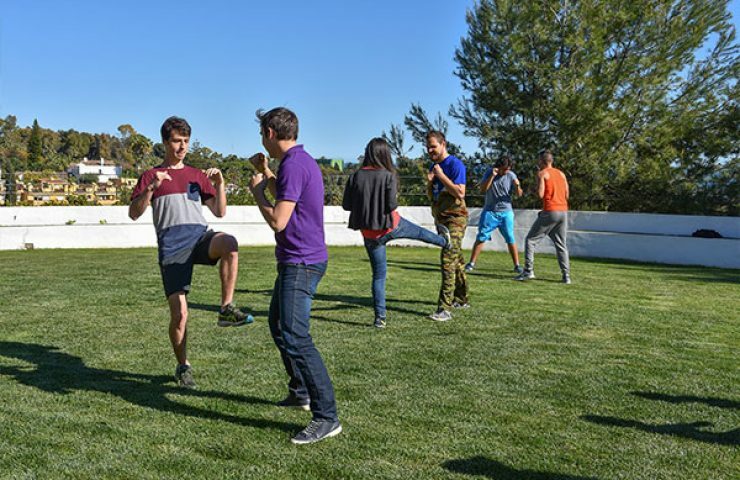 These workshops are a great way to gain basic knowledge of many martial arts, from kickboxing to self-defense techniques. 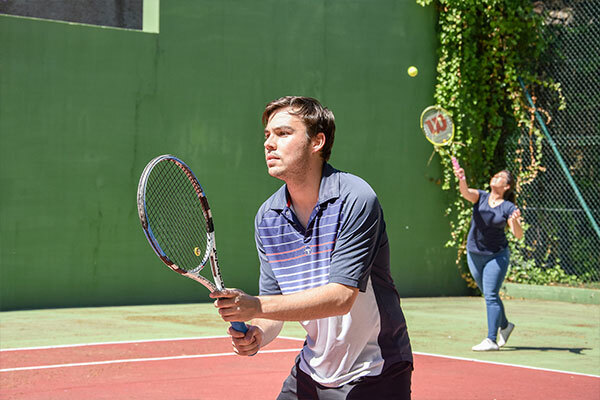 The on campus tennis court is available for use by MIUC students all day. Even if you don’t have the equipment, you can check it out at the reception desk. 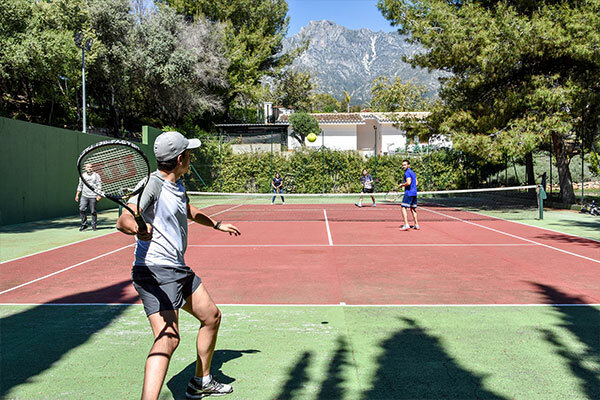 The first “MIUC Tennis League” will also be played in the 2017/2018 academic year. 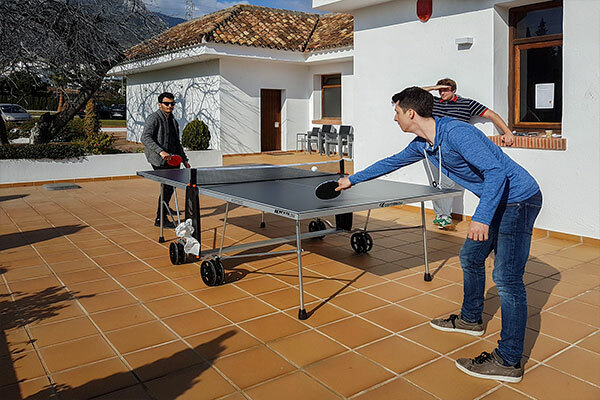 The ping pong table is possibly the most used sports feature on campus. Students and staff show off their skills in the “MIUC Table Tennis League”, which is played throughout each semester. When not participating in thrilling championship matches, the students play to relax in breaks between classes. 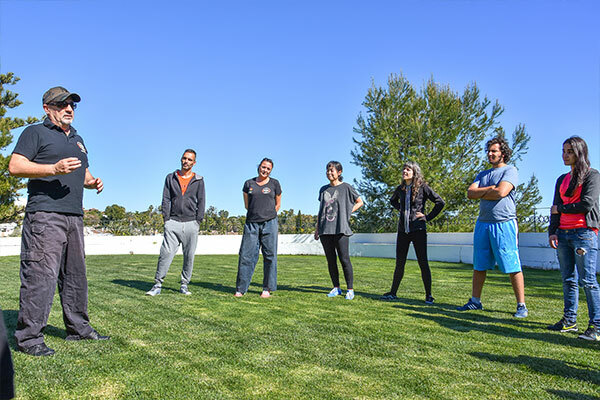 The MIUC Running Club meets twice a week for a run by the sea on the Paseo Maritimo, Marbella’s recreational hot spot. 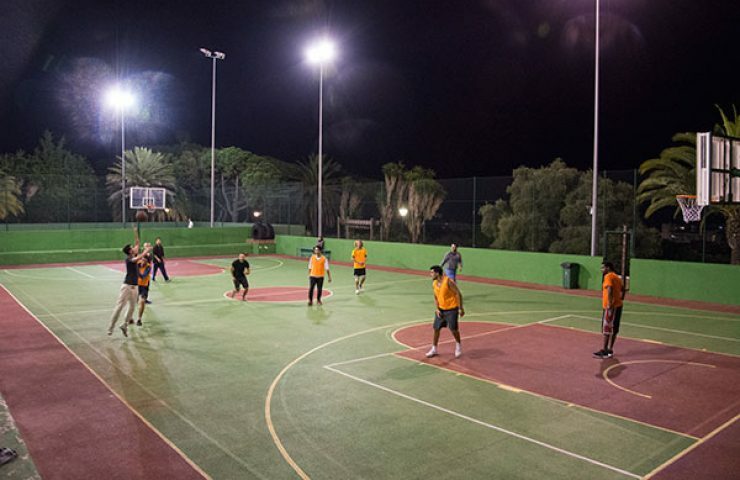 The pace and distance are fitted to suit the abilities of each runner. 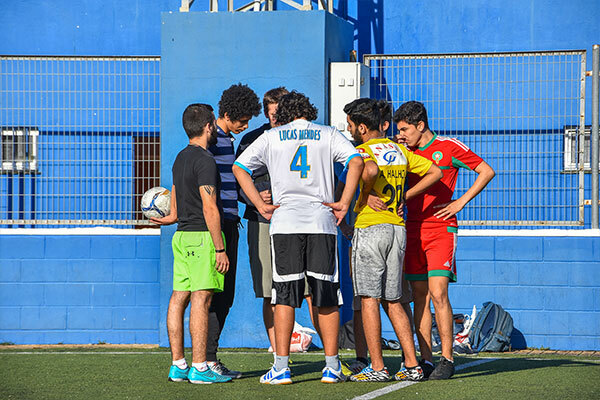 Trips to local races are organized for those that wish to test their speed and endurance against other runners. 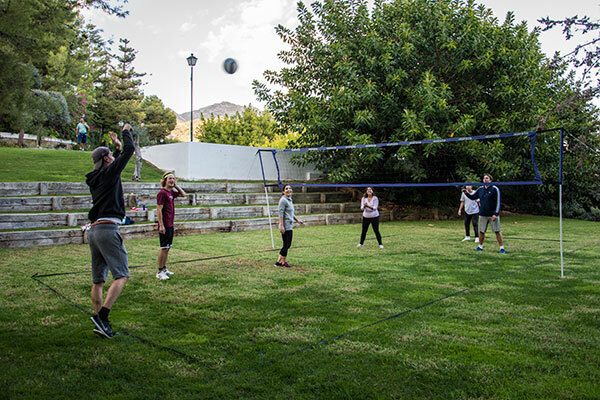 Whether you like dancing or have two left feet, you are going to love the bachata classes at MIUC. 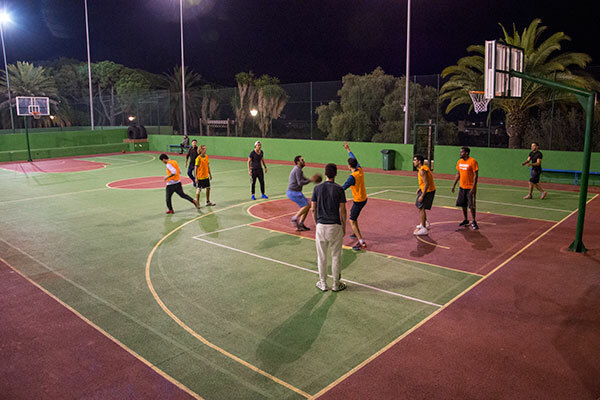 They are held once a week in the afternoon by our energetic and always smiling instructor, Yasmine Iman.